WashingtonRepresentatives.com, the provider of industry staples the US Congress Handbook and Almanac of American Politics, launched the most comprehensive research ever undertaken on salaries and compensation in the government relations industry in 2018. As one of the most complex and misunderstood professional industries which includes a wide variety of professional focuses, specialties, and education levels, government relations has been vastly ignored in compensation reporting. 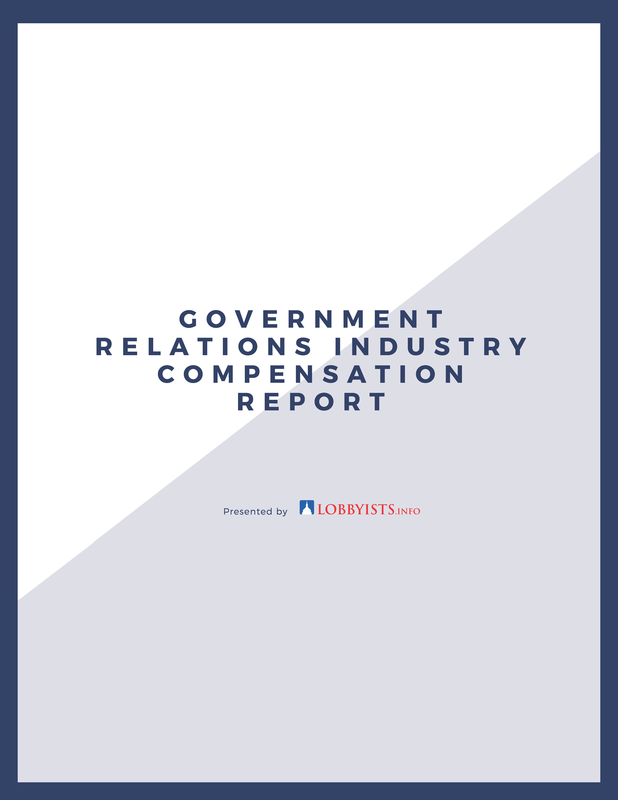 WashingtonRepresentatives.com has stepped in to fill this void and provide a new level of transparency by creating the 2018 Government Relations Compensation Industry Report specifically for government relations professionals. Finally, we are unveiling compensation practices and trends generating much-needed transparency. What advanced degrees are most pervasive? How important is past government experience? What specific job titles are showing the widest pay scales? Does the glass ceiling exist in the industry? Unveiled compensation trends and much-needed salary transparency. Access to compensation benchmarking data. Determination of how pay levels compare across employer types. A better understanding of what pre-requisites lead to higher pay levels. For questions, call 1-888-265-0600 or email service@columbiabooks.com.